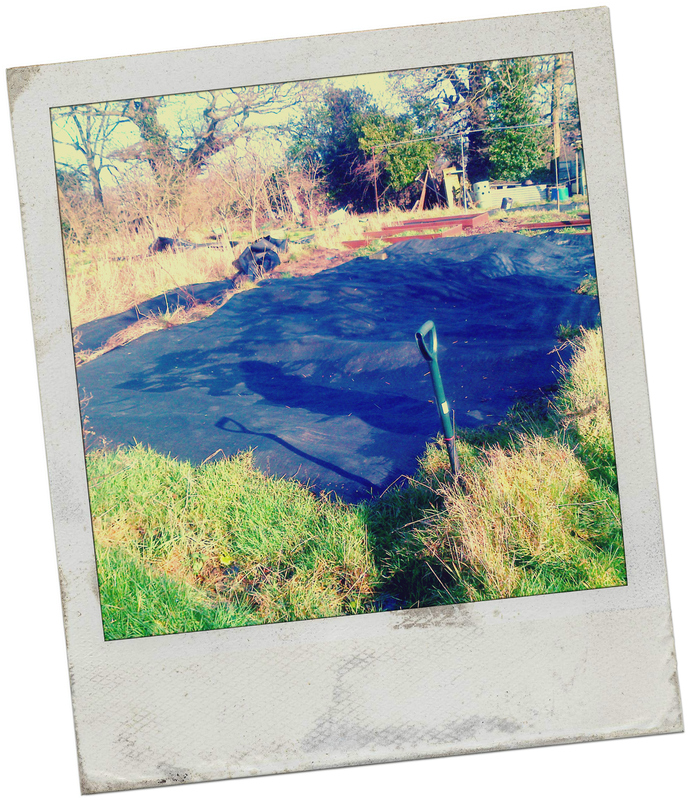 On 19th January 2014 we became the custodians of allotment plot 23D. Our mission was simple: to dig, to grow, to harvest, to eat. Subscribe to our award-winning blog and join us as we endeavour to cultivate our very first allotment. Support us as we battle weed intrusions, aphid invasions and the inclement British weather. Stand with us as we give intensive farming the finger, flying the flag for sustainability. Agents of Field: saving the Earth one forkful at a time. Exciting, to have a new plot to tend! Hope you’re not too waterlogged…I like your Mission statement, that’s one I’m happy to sign up to! Best wishes in your new endeavour, from another grower/digger/eater of veg. Hey, thanks for the words of encouragement – be sure to stop by again soon!